The lost city of Atlantis has been hiding in plain sight at Escape Quest ever since the end of October. The local business which specializes in escape room adventures launched the room that connected the island of Newfoundland to the legendary lost city. “This is our most immersive room yet and, as always, we are pleased to put a local spin on the legend of [Atlantis],” explained Escape Quest Co-owner Kevin Noseworthy via press release. “We’ve combed through the legends and the theories about Atlantis, and imagined what such a civilization might build here in Newfoundland, and what secrets they would hide. We really wanted players to genuinely relate to the story and experience. It quickly became one of the most engaging storylines that we had worked on”. 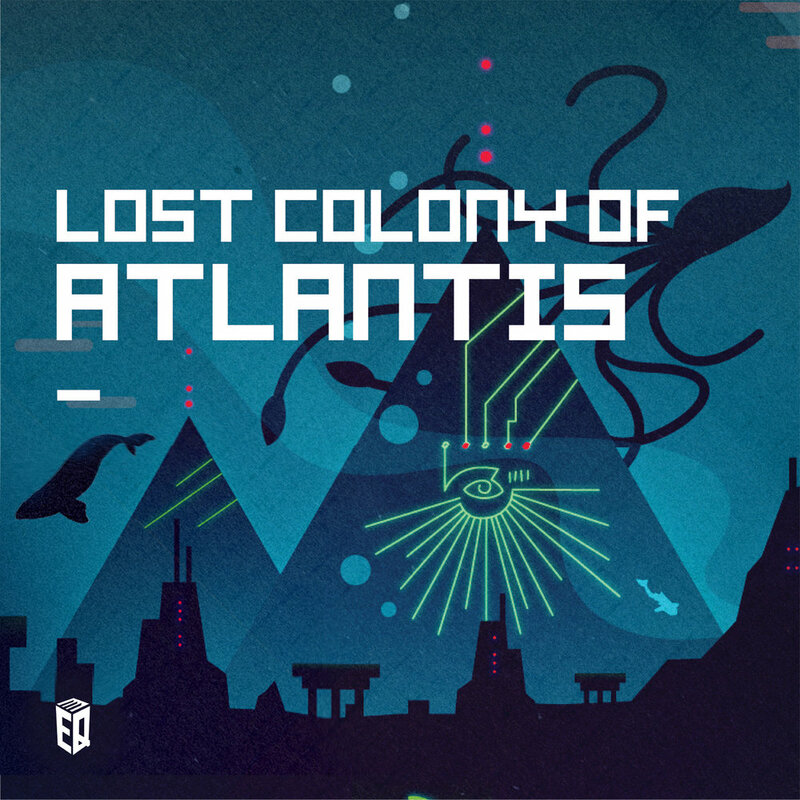 According to Escape Quest’s story, Atlantis’ ruins are buried under the cliff off the East Coast Trail. “This room casts our players as a team of researchers tasked with exploring the structure and unlocking its secret energy source,” Escape Quest Co-owner Mark Denine told The Racket via email. Lost City of Atlantis also draws inspiration from Newfoundland’s geology. According to Denine, tomb raiding and ruins exploration are popular themes in the Escape Room industry, and Escape Quest wanted to put their spin on it. “We always want a local spin on our scenarios, and since Newfoundland doesn't feature an abundance of pyramids to explore, Atlantis offered us an opportunity to bring this style of room to our facility,” he said. Both Denine and Noseworthy grew up reading the Captain Canada comics, which also featured a character named Captain Newfoundland, who also went by the name Captain Atlantis. “These comics posited that Newfoundland was the ancient tip of Atlantis, so we borrowed that idea and ran with it!” said Denine. Image borrowed from International Hero. We were curious as to whether or not Escape Quest planned, Lost Colony of Atlantis with the release of Aquaman starring Jason Momoa but Denine said it is just a “happy coincidence”. Given the star’s ties to the province, Denine invited Aquaman himself to check out Escape Quest. “Jason Momoa, if you're reading this, come down to Escape Quest and put those superhero skills to the test!” he challenged. Denine recommends that anyone interested in a holiday trip to Escape Quest should book sooner, rather than later as many families and groups of friends make Escape Quest an annual tradition.There is an extra incentive as well. If you purchase a gift card or just come down to Escape Quest to play between December 12-23, you will have a chance to win 2 tickets for Come From Away St. John's opening night! You can learn more about Escape Quest by visiting their website or liking them on Facebook.